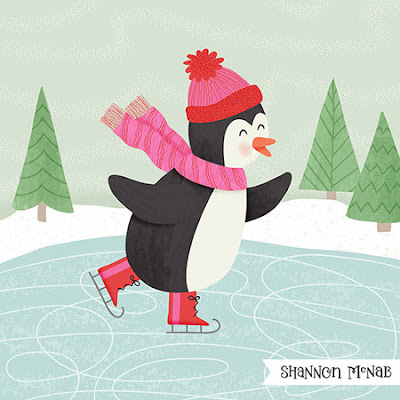 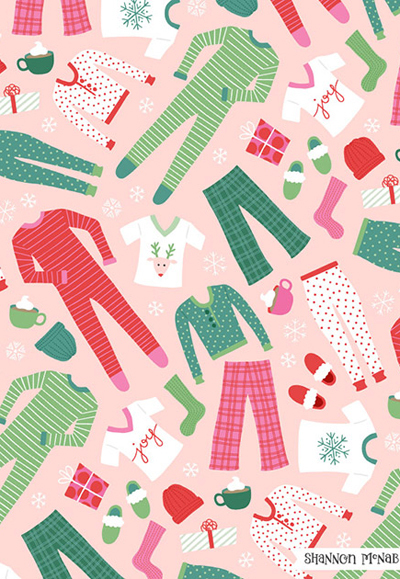 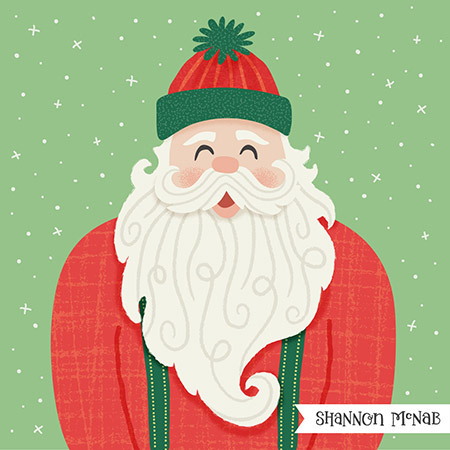 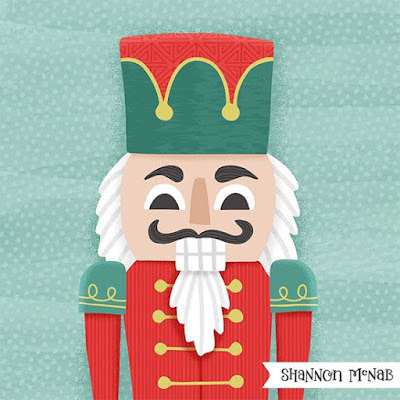 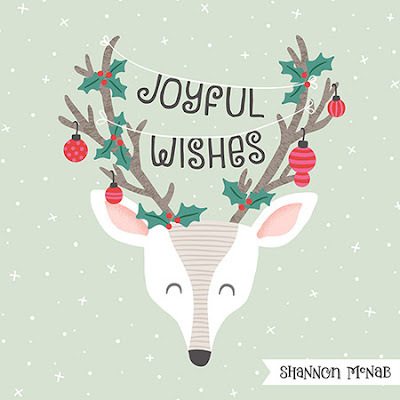 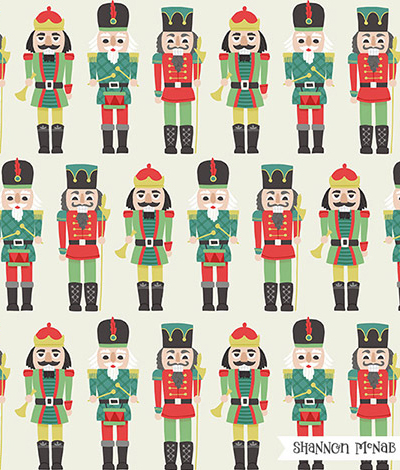 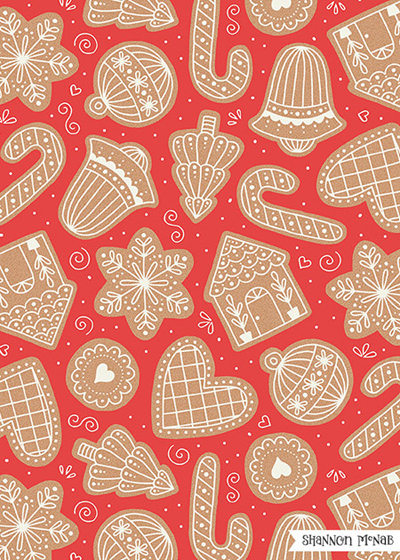 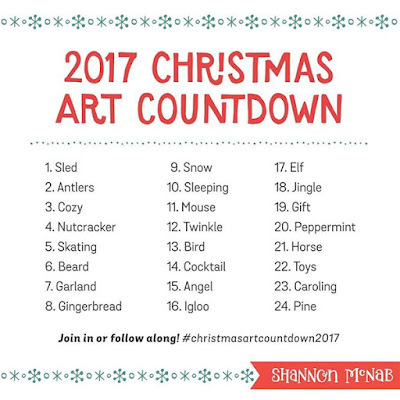 And talking of brand new Christmas art, Surface designer Shannon McNab is hosting her 2nd annual Christmas Art challenge on Instagram under the hashtag #christmasartcountdown2017. 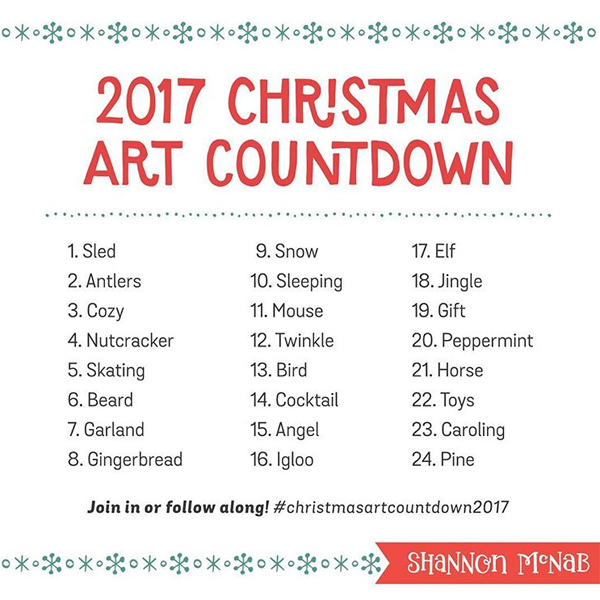 She showcased several designs from last year's challenge during her debut at Surtex and looks forward to doing it again at the 2018 show. You can follow on Instagram here or see more of her portfolio work here.